Fill out the 2019 ISR Reservation Form and return to the Peoria Scout Service Center to reserve your spot at Ingersoll Scout Reservation for the summer 2019. Year-round activities happen at Ingersoll Scout Reservation. One of the main highlights every year is Scouts, BSA Summer Camp. 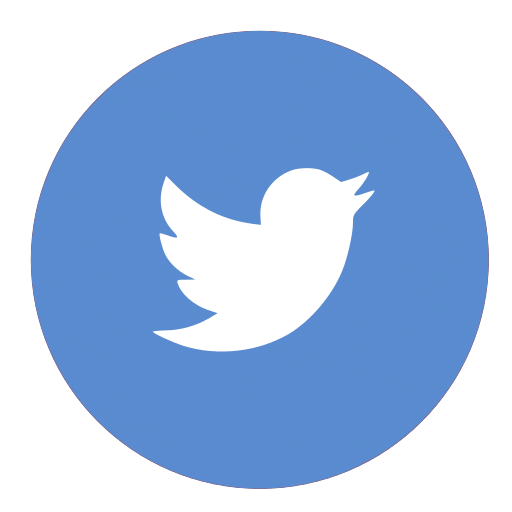 This week-long adventure occurs during adventure-filled weeks from June though July. Scouts can earn merit badges or complete requirements for their ranks, kayak down the Cedar Creek, or cool off in the pool. For those who like high adventure, we offer a 50 ft. climbing tower, C.O.P.E. course, and our famous Outpost Programs. At Ingersoll Scout Reservation, we strive to provide a total summer camp experience in the outdoors. 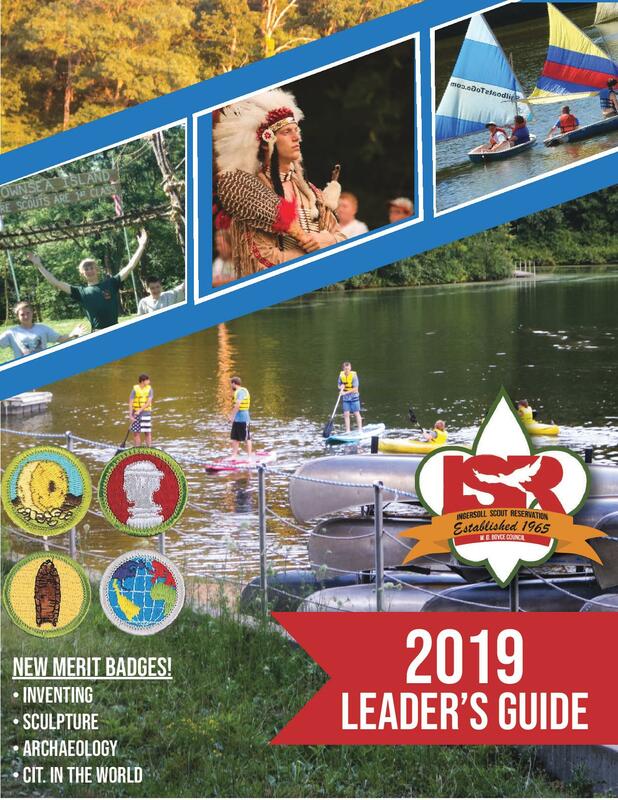 Take a look at the 2019 Leader's Guide to see all that is offered at Scouts, BSA Summer Camp at ISR! Come to ISR to climb, shoot, or do both! Six Climbing and Shooting Weekends planned for 2019. 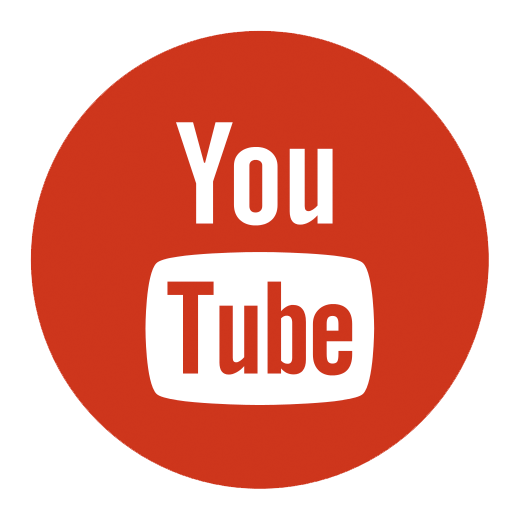 Climb the 50 foot climbing tower, ride the zipline, shoot rifles and shotguns! While you are out at Ingersoll, campout and enjoy the rest of the camp! 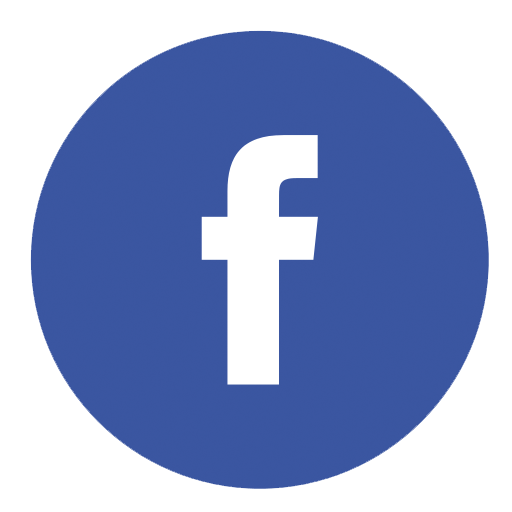 To register fill out the Application to use Climbing Tower, Shooting Ranges, and a Camp Use Form and send them to the Peoria Scout Service Center. It is required for participation in Climbing & Shooting Weekends all youth and adults must bring a completed Annual Health and Medical Record (Part A & B) to ISR and present it to the Instructors. Part A - Informed Consent, Release Agreement, and Authorization will be kept and Part B will be returned. Troops or packs also can participate in the Ingersoll Geocache Course. See if your group can locate all 10 hidden items spread throughout the whole camp. Preprogrammed GPS units are available for rent through a CUF. We recommend one unit for ever 5-7 scouts. Contact Diann.Franklin@scouting.org for questions or reservations or mark "GPS units" on your camp use form. 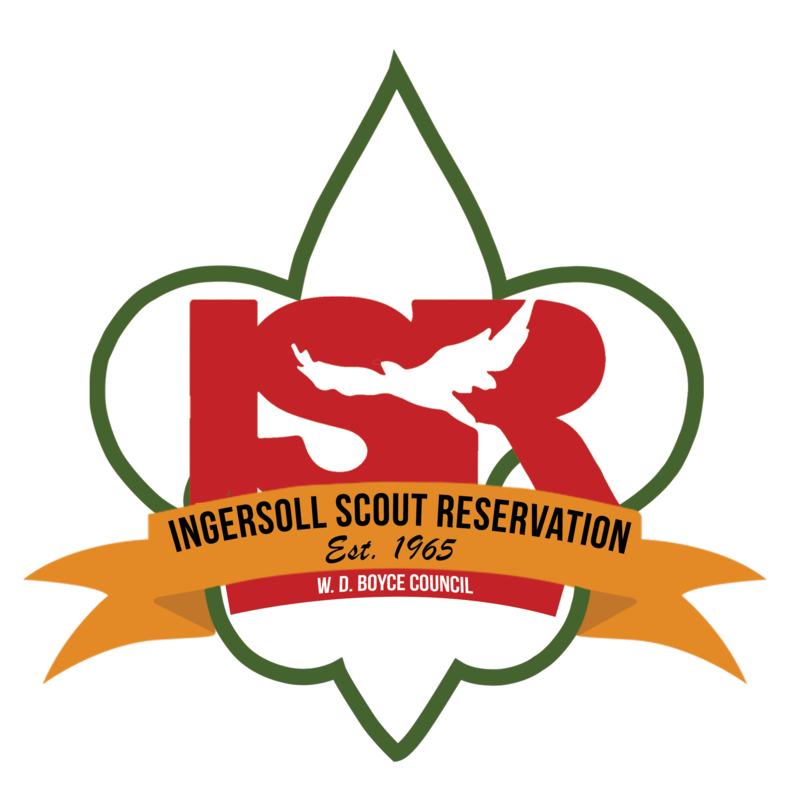 Ingersoll Scout Reservation (ISR) is a complete service camp of the W. D. Boyce Council. Since 1965, ISR has been providing quality and memorable outdoor experiences for youth and adults alike.